Mexico’s Juan Ruiz pulled off an upset by stopping Fredrick Lawson in the fourth round of a scheduled 10-round junior middleweight match. Chicago’s Lawson, 29, fought for the first time in 11 months. 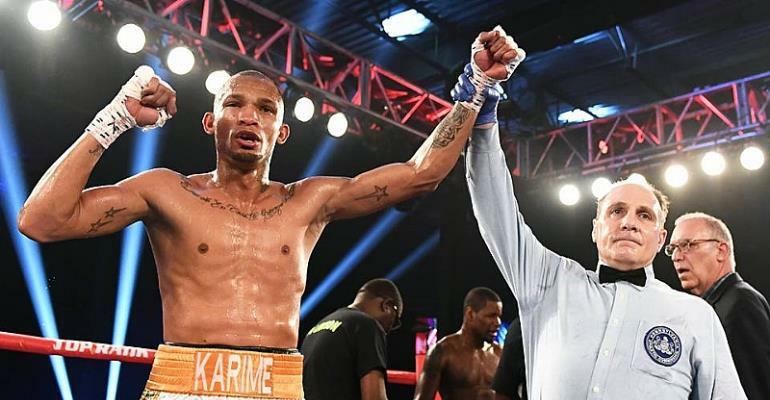 Lawson, a native of Ghana, lost for the first time since suffering a broken jaw during a technical-knockout loss to Kevin Bizier in November 2015.